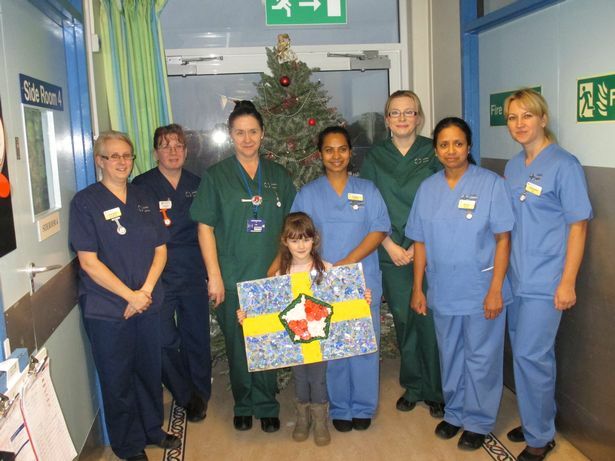 A seven-year-old girl from South West Wales has raised £100,000 for the cancer ward that treated her father – after originally aiming to raise £500. Elly Neville began raising money after her father Lyn Neville, 54, was treated for a rare type of blood cancer at Withybush Hospital. 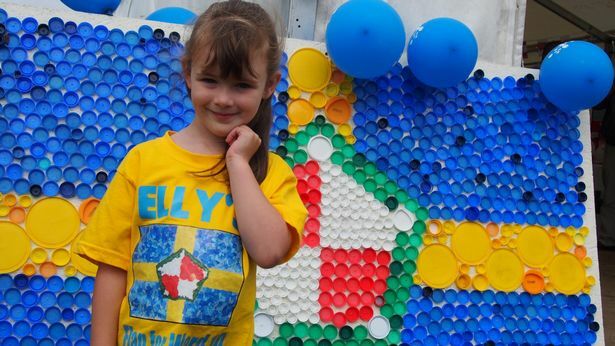 “Elly recently won first prize in a competition at school to make a collage of the Pembrokeshire Flag,” Lyn and his wife Ann wrote on Elly’s JustGiving page. “The competition was run as part of Pembroke Dock Community School’s St David’s Day celebrations. Ward 10 and Chemotherapy Day Unit (CDU) at Withybush Hospital has already benefited from Elly’s fundraising with new equipment and many of the facilities there improved. 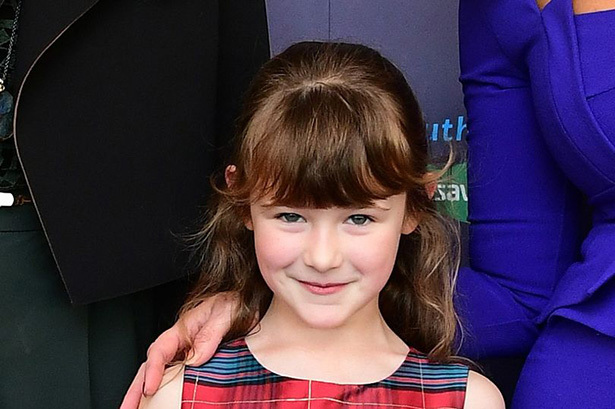 “It’s stunning really, it’s beyond our wildest dreams and we are incredibly proud of what Elly has achieved,” Lyn told Wales Online. “To raise £100,000 can make a real difference with the equipment and beyond. You can support Elly’s fundraising efforts by visiting her JustGiving page.